Martinez Dental Solutions both places and restores dental implants. The process begins when our dental team takes 3D digital x-rays of your mouth and use advanced software to plan your treatment. We use an outside lab to create custom implants and crowns based off of the design created. 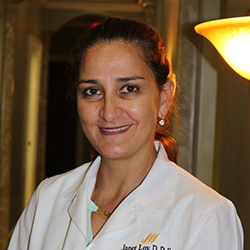 All placement and restoration surgery takes place right at our Jacksonville implant dentistry office.